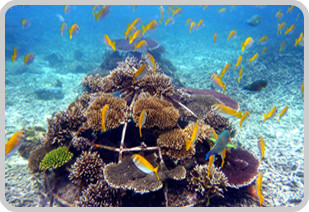 Implemented by CRC team on February 2010 off the southern tip of Koh Tao Island, this Coral Conservation Program shows excellent results. 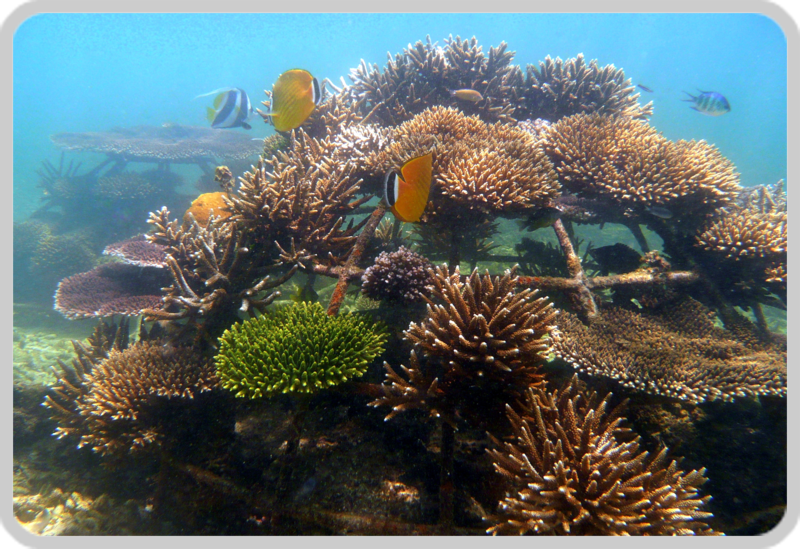 Before reef modules installation and coral transplantation, the implementation area was a deserted field of dead corals. More than 4.5 years after its creation and thanks to the local community involvement, this coral reef is the permanent shelter of an amazing marine biodiversity.